Connecting technology, data, and people, Maglis allows farmers to gather, interpret, and monitor a range of crop-related data that helps them make better agronomic decisions. BASF has announced the global launch of Maglis, an online agricultural platform designed to help farmers manage crops more effectively and efficiently. Maglis represents a further example of how Grow Smart helps BASF engage with farmers to maximize yield and performance. Incorporating Maglis into planning will further personalize the grower experience while enabling them to optimize production decisions, inputs and practices for a complete plan tailored for that growing season. 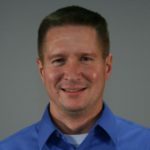 The initial launch of Maglis IT platform is focused in North America. 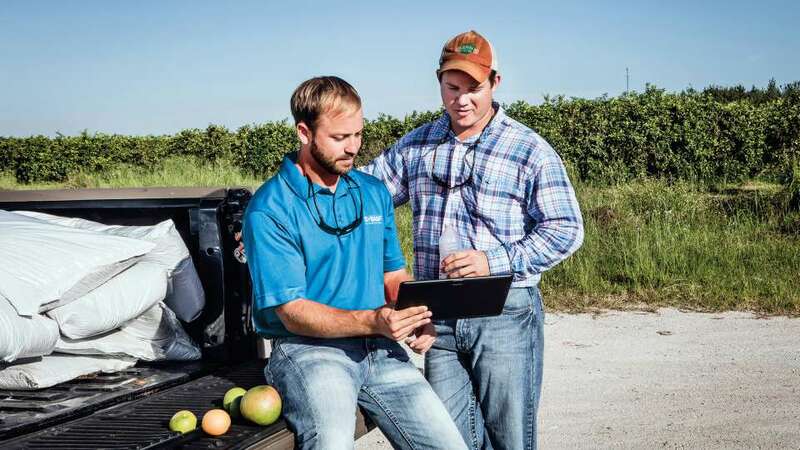 In the U.S., Maglis Customer Navigator allows BASF innovation specialists to partner with farmers to analyze and generate tailored plans to address individual crop priorities, such as yield optimization, risk reduction and efficiency improvements. Through Maglis Customer Navigator, BASF Innovation Specialists can guide crop-related discussions with farmers, providing a platform to offer better agronomic advice. During these discussions, farmers gain more insight critical to both big-picture and field-specific farm decisions. In addition to bringing value to farmers in the field, the Maglis Customer Navigator also benefits channel and retail partners. With the tool, BASF Innovation Specialists have the ability to include proprietary products, including adjuvants and retail-branded active ingredients, in the farmer’s crop recommendation. A crop recommendation can be sent directly to the retailer, creating awareness with the retailer on product recommendations. With a complete, traceable crop recommendation, clear alignment is formed between the BASF Business Representative, Innovation Specialist and the local retailer. Maglis Crop Plan is a convenient and efficient way for farmers to monitor and manage field activities. It connects information about local weather, soil conditions and weed, disease and pest warnings for farmers’ individual plans. The Maglis Sustainability Assessment helps farmers to become more resource efficient. It demonstrates the impact of practices such as business profitability, soil health and biodiversity. Farmers can count on a comprehensive analysis of their operations from planning through harvest and will be able to compare their production practices to other benchmarks. Further tools are under development and scheduled for launch in several other countries in the near future. For more information, please visit www.maglis.basf.com.